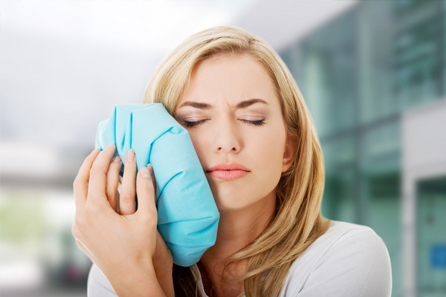 Very common issue that causes head and neck pain. 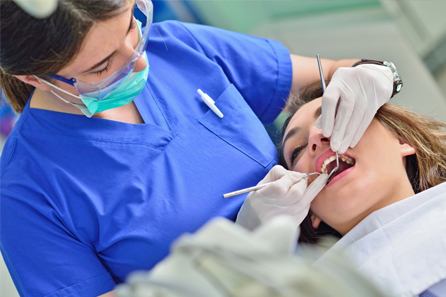 Tooth extraction procedures today are far less painful than ever before. 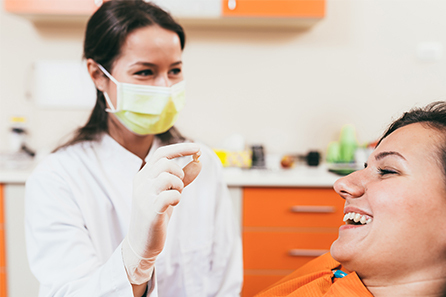 Traditional dental restoratives, or fillings, include gold, amalgam, porcelain, and composite. 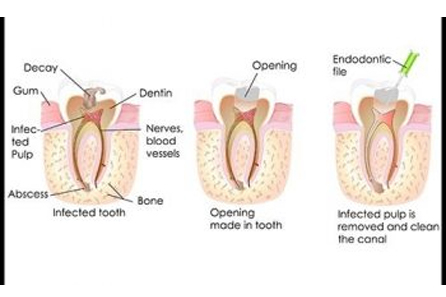 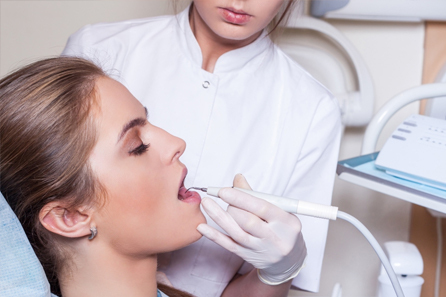 A root canal is needed when the nerve of a tooth is affected by decay or infection. 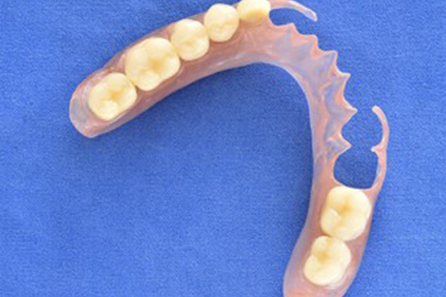 Replace missing teeth with artificial teeth to create a beautiful smile. 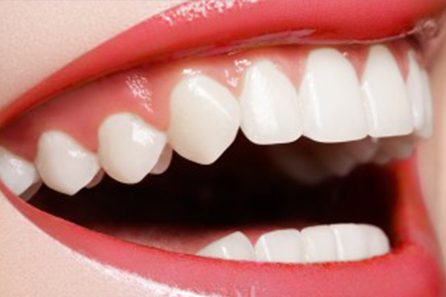 Corrects both color & shape and makes for a great smile makeover. 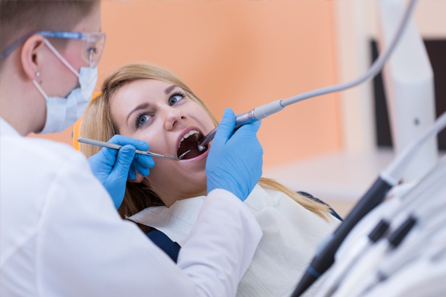 Effective for people who are excessively nervous about dental treatment.